I've been quiet for a while, I realize. I didn't think much about coming to this space to share my thoughts during my time in the states. We've been back for a little over a week now. The kids have started a new school year, a discipleship school has begun on University Village, and we're sending our interns that have been with us for almost a year off to Uganda and Kenya. There's been lots of good stuff happening! 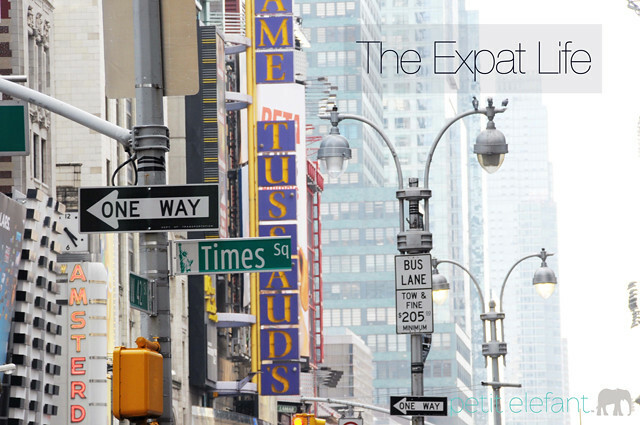 This last trip made me realize, more than ever, the idiosyncrasies of living an expat life. If you're an expat or have ever been one, then I'm sure you can relate to the silly things I struggle with when I travel been two countries. Find me over at Petit Elefant sharing some of differences that makes me stop and use all my mental energy to figure out. 2. Don’t push; be patient. This is a hard one for me. When my son acts too cool and uninterested, I tend to want to push him to be interested. It has the opposite effect. It drives him further away. Patience is key. 3. Let your child read at his/her own pace and then discuss. One thing that I have found is helpful is to read a devotion or a book separately and then discuss them together. Books like Jesus Is… or Max Lucado’s newest devotional book, One God, One Plan, One Life, are great places to start. Though it's not the traditional sit down and read a devotion together, we've had some great conversations because he's been able to read something, and then think about it before we discuss. 4. Remember your teen is turning into an adult, so frame your questions like he or she is one. We want our babies to stay our babies. It’s not easy to watch our kids grow up, but I’ve found that if I speak to my son like he’s an adult, then he rises up to that role with some maturity. I can't ask him the same questions that I asked him even a couple of years ago. 5. Let him ask you questions, and get personal. I used to think I had to look strong in front of my kids. The reality is that our kids need to know our struggles and how we walk them out so that they can learn. It's a grave mistake to not share those struggles we face. As you ask your teen questions about devotionals they are reading, let them ask you, and when appropriate, share the struggles you've faced along the way. Not only will it create a safe place for them to share, but it will make you more relatable, something I think all parents of teens long for. Do you have a teen in your house? Do you find that your teen takes on that "too cool for me" attitude? 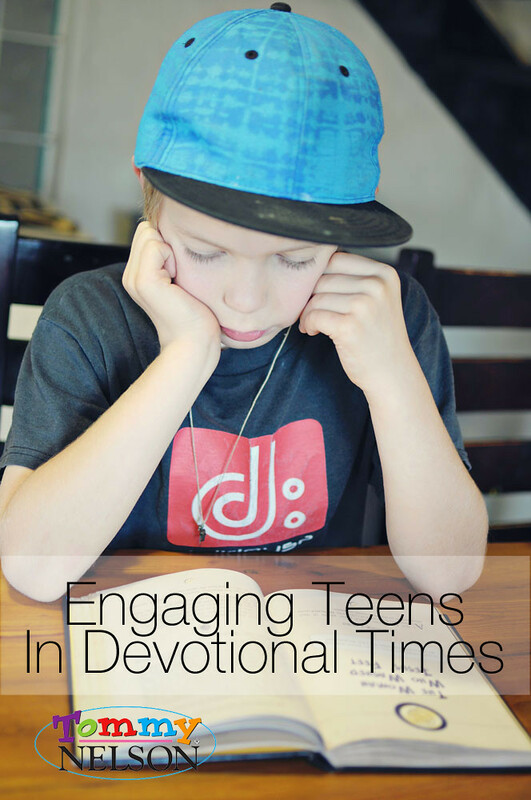 How do you handle that, especially when it comes to engaging your teen in devotional times and talks about Jesus? This post was written as part of my monthly Tommy Nelson contribution offering words of encouragement and lessons I've learned so far on parenting and children. A short teaser of this post as well as many more posts on parenting and children can be found at Tommy Nelson.